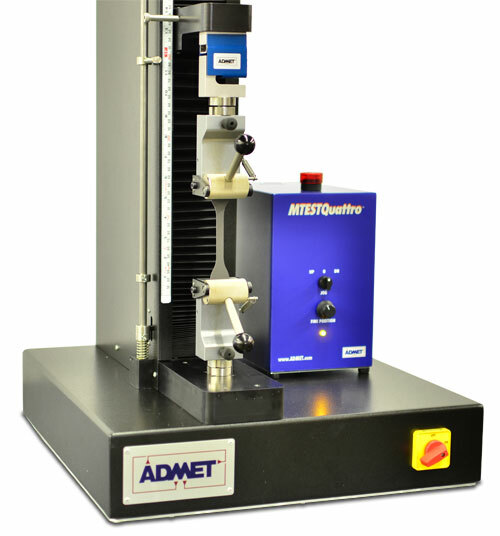 ADMET pre-configured one of our best selling systems specifically for testing the tensile properties of rubber and thermoplastic elastomers. 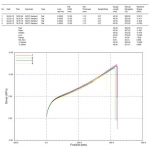 With a pre-set automated controller, the system includes exactly what you need to perform ASTM D412 and calculate the required tensile stress, strength, and elongation values. 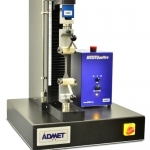 The eXpert 7601 XLT ASTM D412 Test System is comprised of our eXpert 7601 XLT extended column universal test machine (for these high elongation materials) with eP2 controller and self-tightening eccentric roller grips. 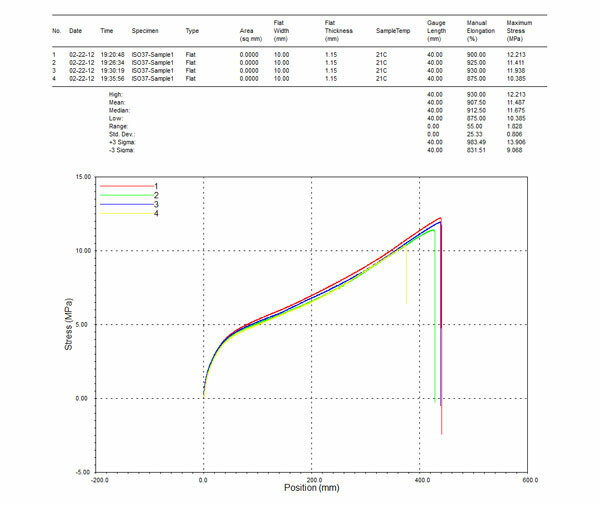 With a single click the eP2 controller runs the test per the standard, logs yield stress, yield strain, tensile strength at rupture, and elongation at rupture. 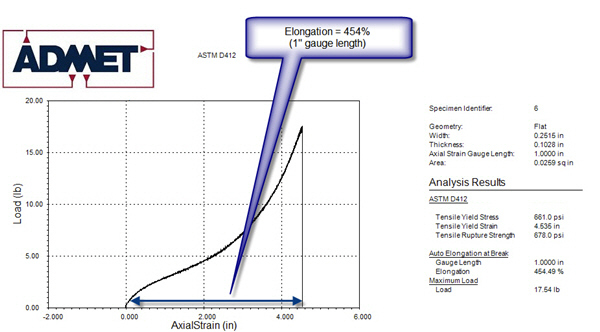 An extensometer is optional for this set-up but recommended to improve accuracy of elongation measurements. 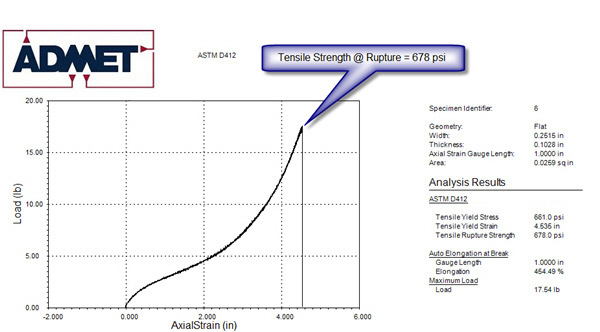 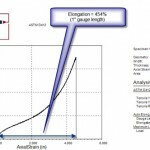 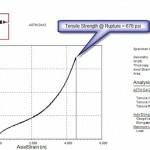 Have a quick question about ASTM D412 testing?